A zoo in the United States has been forced to close while engineers study a newly discovered sinkhole. A baby okapi has been born at San Diego Zoo, the second surviving calf born at the attraction in less than two years. 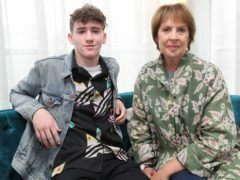 A film about saving a Belfast elephant during the Second World War is a tale of compassion and humanity, its leading actors said. 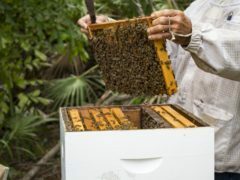 Brevard Zoo in Florida is showing people how bees and sea turtles can work together in a viral video explaining how keepers use honey to heal wounds. A Dundee man accused of mistreating his pet monkey has been cleared by animal welfare charity officials. A Dundee man has rejected claims that he is mistreating his pet monkey. A keeper killed in a “freak accident” after a tiger entered the enclosure she was in has been described as the “shining light” of the zoo where she worked. Three tigers mauled a tourist to death after her jumped into their enclosure.